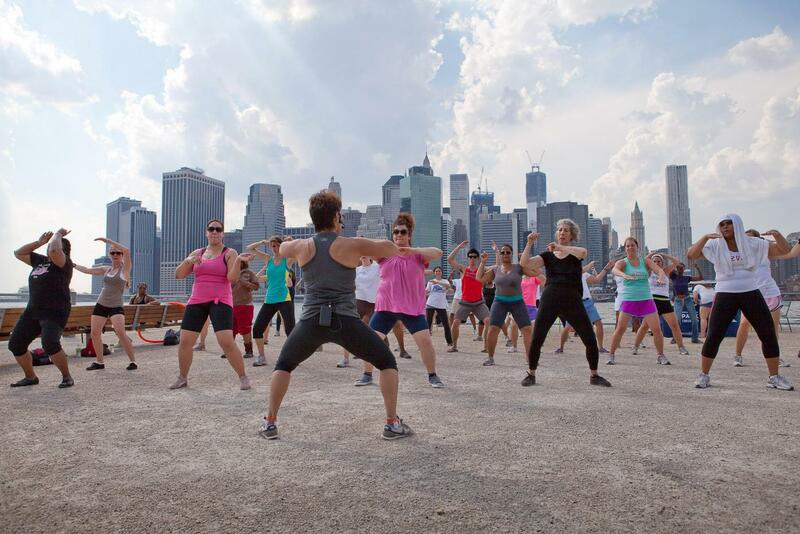 Come get fit at Brooklyn Bridge Park! All classes are one hour. 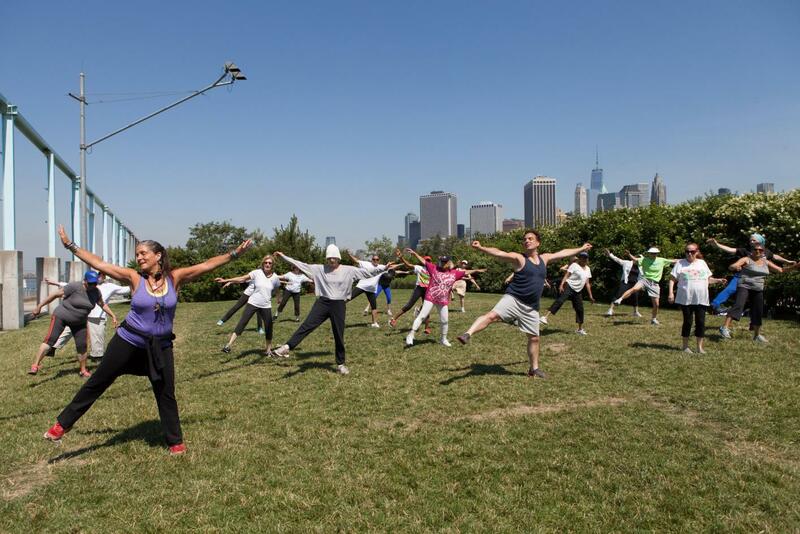 No treadmill can compare to the clean air, cool breezes, and lush surroundings of Brooklyn Bridge Park. 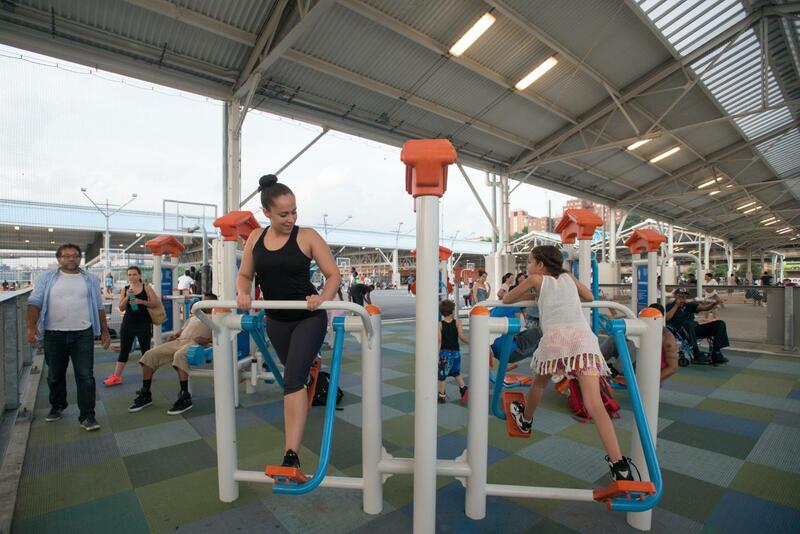 That’s why over 3,500 active people join us between May and September to attend a broad range of fitness classes, led by top-notch instructors. 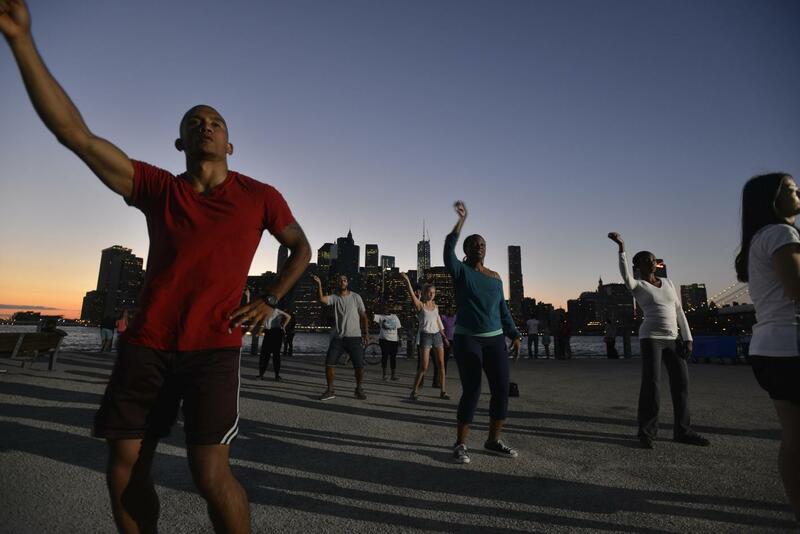 Our partnerships with top gyms allow us to provide a broad range of fun classes such as: Ballet Bare, Broadway Dance, Hip-Hop Dance Aerobics, PiYo, and Zumba with Dodge YMCA; and Sunrise: Abhaya Yoga. 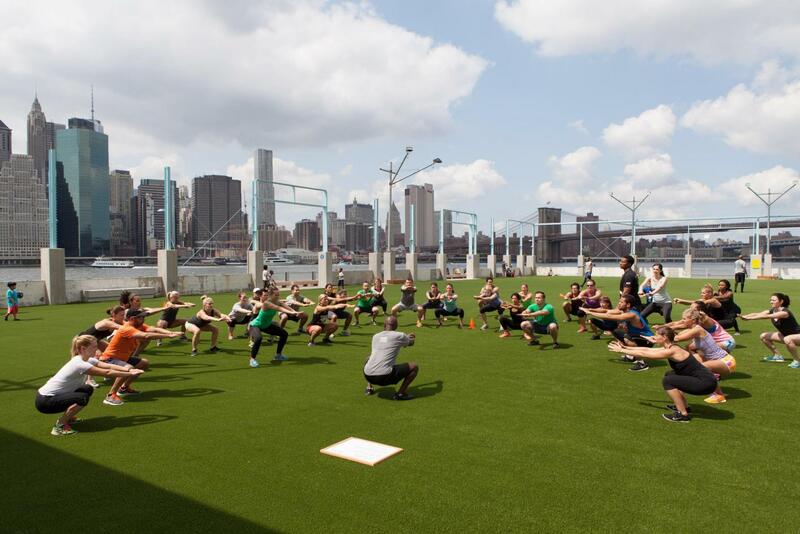 You can see all of our Waterfront Workouts here! 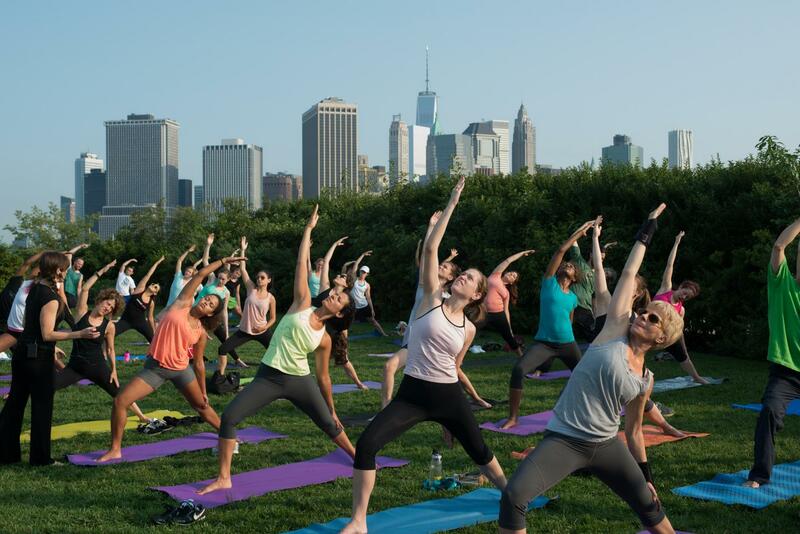 You don’t have to wait for a class to exercise in the park. 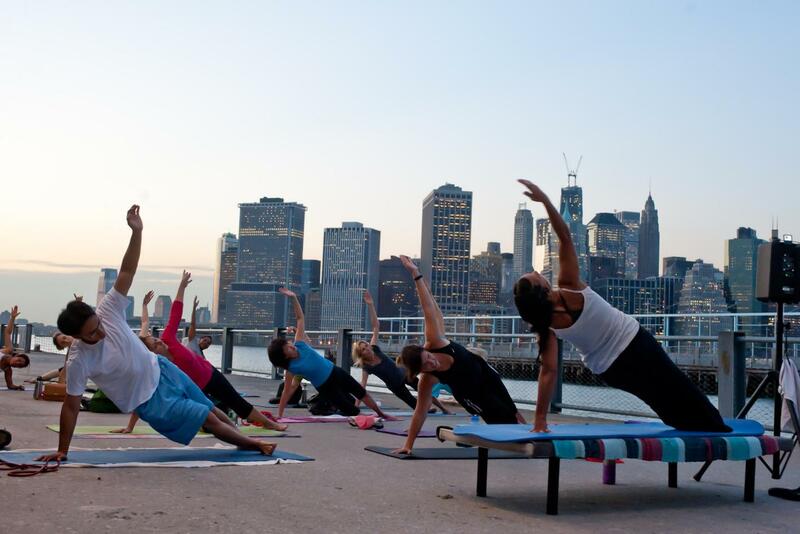 Pier 2, Brooklyn Bridge Park’s most active pier, includes so many ways to stay fit! 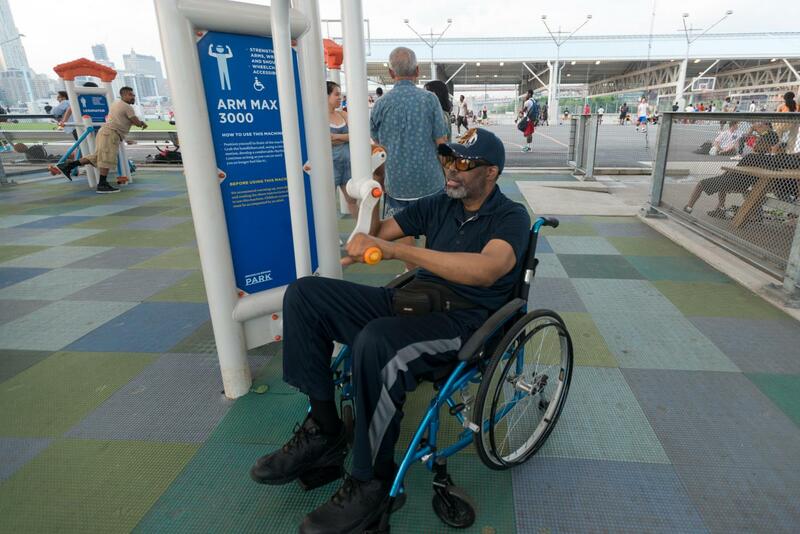 Five acres of basketball, handball, bocce, ping pong, roller skating, over half an acre of play turf, and fitness equipment are available year-round to keep up your heart rate.